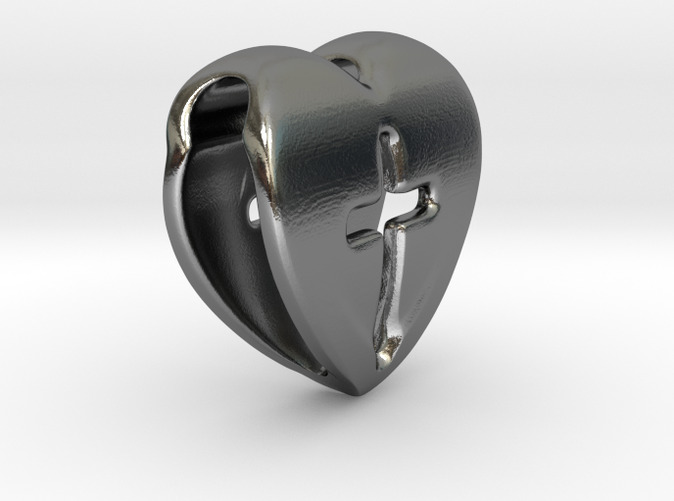 I designed this pendant for my lovely wife of 17 years, Gayle. 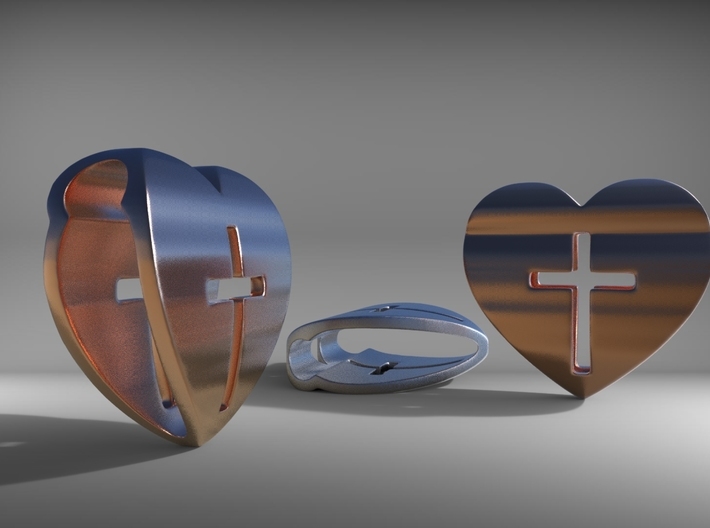 As a Christian I wanted her to have something that showed her that God and I will always love her. 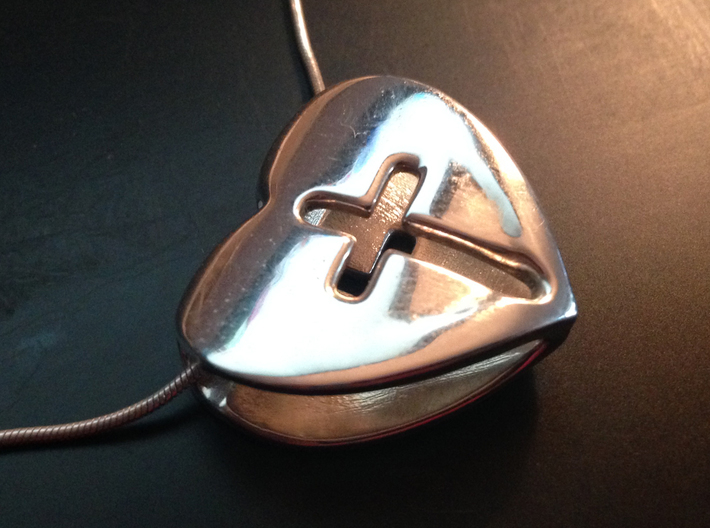 Any necklace will fit through the centre of the pendant. 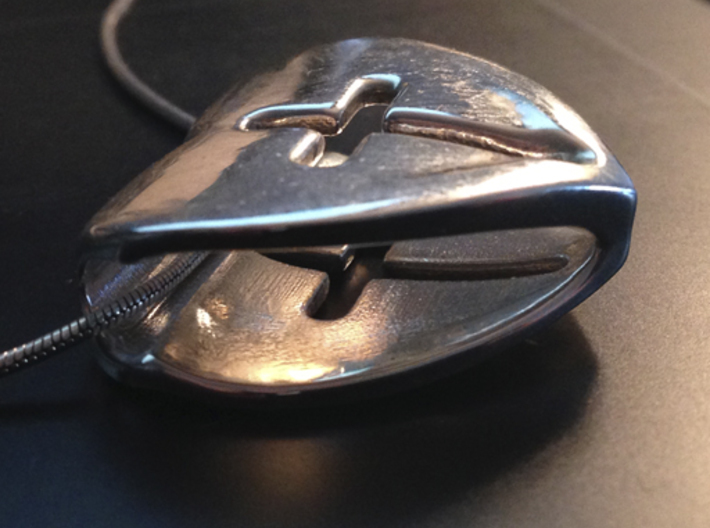 The pendant was successfully printed in polished silver.